Portsmouth goalkeeper Paul Jones has extended his loan stay with League Two rivals Crawley until 27 March. The 29-year-old, who moved to Pompey on a free transfer from Crawley in June 2014, initially rejoined the Red Devils on a 28-day deal in February. 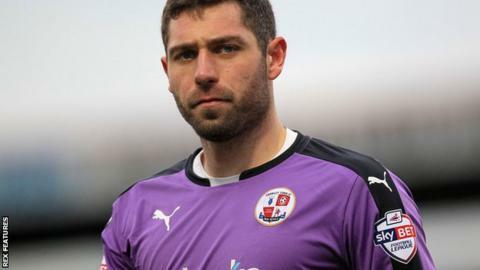 Former Exeter and Peterborough keeper Jones has made four appearances and kept one clean sheet since returning to the Checkatrade.com Stadium. Crawley sit 17th in the table after 33 games and host Newport on Tuesday.